You must file Form 706 if the decedent's estate owes estate taxes. 1. Does the Estate of the Deceased Have to Pay Federal Taxes on Money Given Yearly to Relatives? 3. What Is Tax Form 712 Used For? Dying isn't cheap, especially if you own a lot of stuff at your death. The federal government imposes an estate tax on large estates and the Internal Revenue Service uses Form 706 for calculating estate taxes due. However, smaller estates usually aren't required to file Form 706 unless the surviving spouse wants to preserve the unused portion of the decedent's estate tax exemption. An estate must file Form 706 if the gross estate plus the adjusted taxable gifts the decedent made during life exceed the basic exclusion amount of the unified credit. As of 2013, this is $5.25 million, which means that most people won't be required to file an estate tax return. If a return is required, it's the responsibility of the executor of the estate. A decedent's gross estate includes everything he owned at the time he died. Assets are valued at the fair market value at the time of death, not the amount paid to purchase the assets. For example, if the decedent bought a house for $300,000 and it's now worth $500,000, $500,000 is added to the size of the estate. The adjusted taxable gifts refer to any gifts made during the decedent's lifetime that were subject to the gift tax, including gifts that were taxable but no tax was paid because of the unified credit. For example, if a decedent gave away $54,000 when the annual exemption was $14,000 and chose not to pay gift tax, $40,000 of that would come off the available amount of the deceased's unified credit. 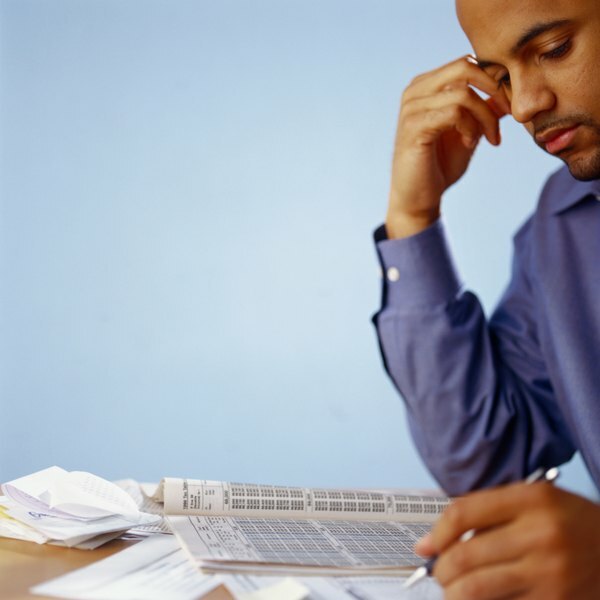 Keep in mind that the requirement to file doesn't mean you owe taxes. After figuring the gross estate, the IRS allows several deductions to reduce the size of the estate, including bequests to a surviving spouse or charities as well as debts owed by the decedent. For example, if a decedent dies with a $10 million estate and leaves it all to his spouse, Form 706 is required because the estate exceeds the threshold amount, but no estate taxes would be due because the bequest to the spouse isn't taxable. If the decedent isn't required to file because the estate isn't large enough, it might still be beneficial to file Form 706 to pass along the unused exemption to the spouse. For example, say one spouse dies but only uses $3.25 million of the exemption, leaving $2.25 million unused. The estate can pass on that remaining $2.25 million to the surviving spouse to use when she eventually dies, but only by filing Form 706. If Form 706 isn't filed, the unused exemption is lost. Should an IRA Received From an Estate Be Entered in Form 1041? How Does a Death in the Family Affect My Taxes? Are Federal Taxes Due If the Person Dies? Can a Funeral Expense Be a Deduction on Taxes?